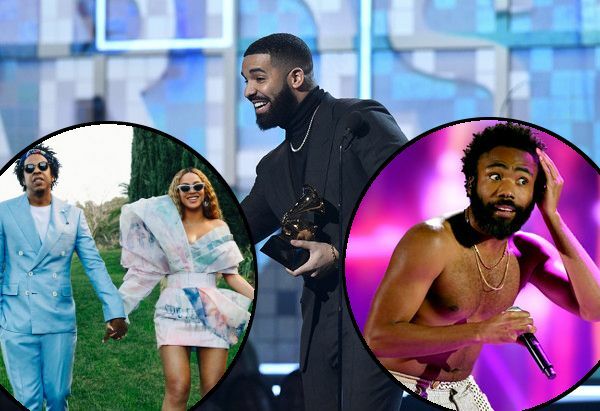 GRAMMY WINNERS CIRCLE: Drake Pisses Off The Grammys, Childish Gambino Gets Historic Record Of The Year Win (Plus 3 More) + The Carters, Cardi & Full List! Drake showed up afterall to scoop his trophy, but the Grammys weren’t feeling his speech. At all. Plus, the big wins from the Carters, Childish Gambino, Cardi B. and more. Drizzy scooped up the Grammy for Best Rap Song for God’s Plan at Sunday’s 61st Grammy Awards. 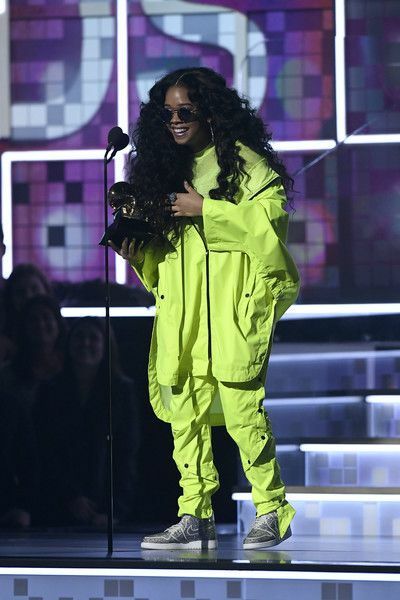 Despite reports saying he (along with lots of folks like Childish Gambino and Pharrell) were intentionally skipping out on the Grammys this year, he surely slid in last minute saying he "didn’t expect to win." Mmhmm. They cut him….and quickly. His speech seemed shorter than those who got cut off for going too long, so we’re pretty sure the powers that be were pissy about his words. Bloop. The Carters won for Best Urban Contemporary Album for Everything Is Love, while Pharrell picked up Producer of the Year (Non Classical). Childish Gambino made history as the first rapper to nab Record of the Year with "This Is America," and the song copped 3 more – Best Rap/Sung Performance, Best Music Video, and Song of the Year. H.E.R. 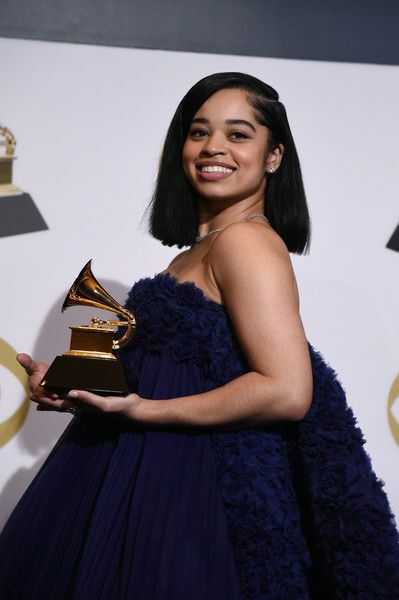 & Ella Mai copped their first GRAMMYS. Cardi B. and Gaga pulled out major wins for the night too.